In 2003, Professor Peter Krustrup (left), from the University of Copenhagen in Denmark, began to look at the mental and physical health benefits of football. Today, over 70 research papers have been published on the subject, with a huge body of evidence pointing to the benefits of 5-a-side football in particular. Here he answers questions about his work. How did you first get involved in researching the benefits of football? 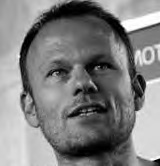 I was a researcher studying match performance, fatigue and the effects of training among elite footballers. I started using the same technology on recreational and veteran footballers. We saw that the heart rate during 5-a-side was as high as for elite players. 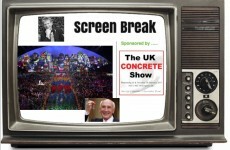 So we did a pilot project which involved a 12-week training period. We actually looked for the poorest teams in Denmark and investigated their training, matches and also the effects of the 12-week football programme. Even though the players we studied weren’t good, they showed very high intensity levels. At the same time it was also fun and social – we found out that if football could benefit them, then it could benefit everybody. And you found many specific health benefits such as blood pressure, fat loss? Some of the very impressive results relate to heart function and aerobic fitness, which increased by as much as 15% within just three months. The effect on blood pressure is important too. In many studies, there are decreases in blood pressure of 10mm of mercury after just three months of training, which is as much as a very effective treatment with pills. However, a pill gives a lowering of blood pressure but no other positive effects, whereas football provides other positive effects at the same time – lower cholesterol, lower resting heart rate and lower body fat. We have also observed that bone mineralisation is increased by as much as 2-3% in mature women within three months. In one study we looked into the lowering of the risk of cardiovascular disease – it was lowered by 50% in a group of homeless men, and also groups of hypertensive men and women. In another study we looked at the heart function of diabetic men and observed that their hearts – in terms of one of the key variables relating to elasticity – became 10 years younger after just three months of training. The research seems to also suggest that football is a better form of exercise than swimming and cycling, and as good as running? There are now more than 70 research articles across 20 different journals. In many of these research papers we compare the effects of small-sided football with other types of training. The conclusions are that football is a very intense, versatile and effective all-in-one type of training, which combines endurance, high intensity and strength training. From football, we see the same benefits as strength training in terms of musculoskeletal health; the same benefits on metabolic health as endurance training; and the same cardiovascular effects with football as high-intensity interval training. Football is the only type of training that combines all three. In terms of the health impacts, is 5-a-side better than 11-a-side? 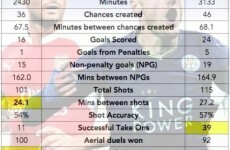 The pilot studies have investigated both 5-a-side football, 7-a-side and 11-a-side. The exercise intensity is similar, involving the same heart rate and many specific intense actions like sprints, turns and dribbles, shots, jumps. But the so-called ‘Football Fitness’ concept we have developed is based on small-sided football, like 5-a-side, on small pitches with few players so that intensity is high. Involvement is also key – so plenty of ball touches and many technical actions for all the players, which you may not see in an 11-a-side situation. 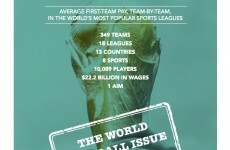 In 5-a-side football, there are also much less injuries than during 11-a-side games. Many studies have shown that the number of injuries in small-sided training is just 20% of the number of injuries in competitive 11-a-side games. 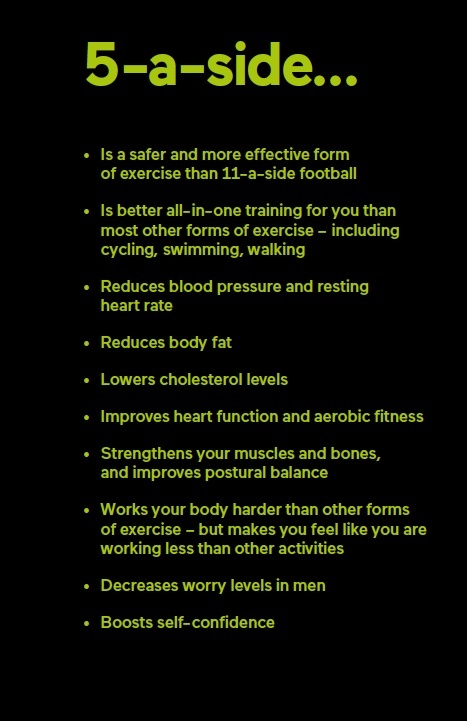 I believe that the enjoyment factor of 5-a-side football is a key part of why it is so good for you? Although the intensity levels are very high, players report that the perceived exertion is moderate. Whereas high intensity exercises are generally considered very hard, on a scale of 0-10, the men reported a ‘3.9’ and the women a ‘5.5’. In the same study, a group of men and women runners both reported an ‘8.0’. As a football player you are focusing on your team-mates and opponents and the game itself, rather than the physical strain. And there are big psychological benefits too? Our sports psychologists have used various types of questionnaires related to wellbeing, the feeling of flow during training and matches, and also worry levels. They found out that you don’t worry during football – you think about the game, the team-mates and your role. You forget about everyday life when you are on the pitch. We have also seen in many studies that people get a more positive body image, gain more self-confidence and gain a more positive attitude towards team sports. When you ask players about football, they always talk about ‘we’ stories – common experiences for the team. That togetherness makes it much easier for people to get to know each other, which helps adherence to physical activity. 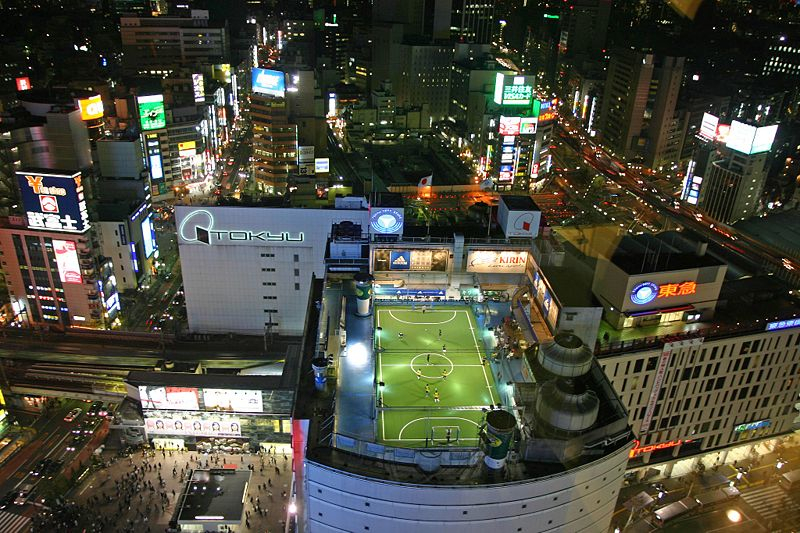 MAIN PHOTO at head of piece and above: The Adidas Futsal Park is perched on top of the Tokyu department store, beside Shibuya Station in Tokyo. The facility opened in 2001 ahead of the World Cup in Japan and South Korea in 2002 and remains popular. 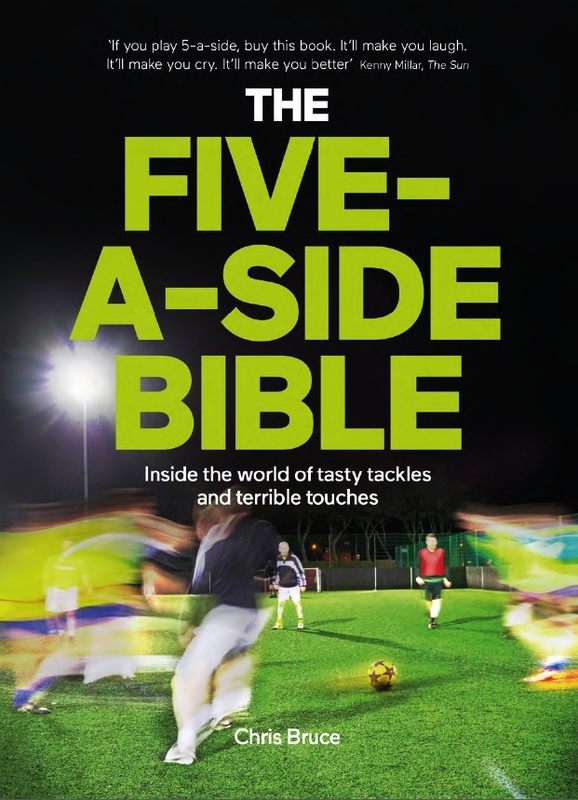 The Five-A-Side Bible by Chris Bruce is published by BackPage Press, and you can buy it direct from them here; or via Amazon and other sellers.